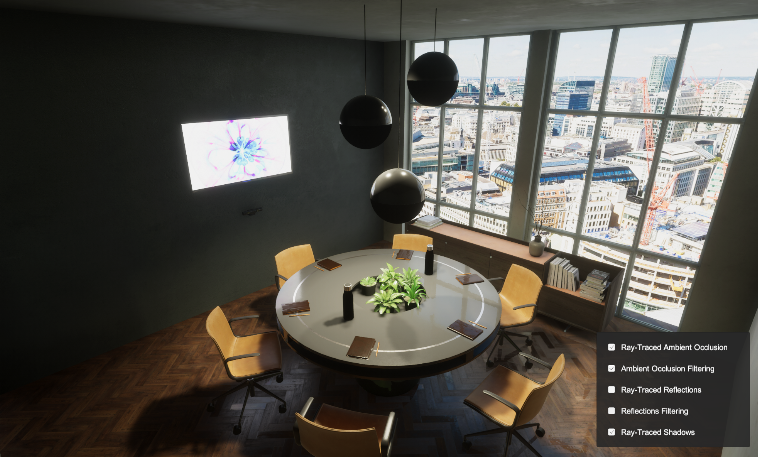 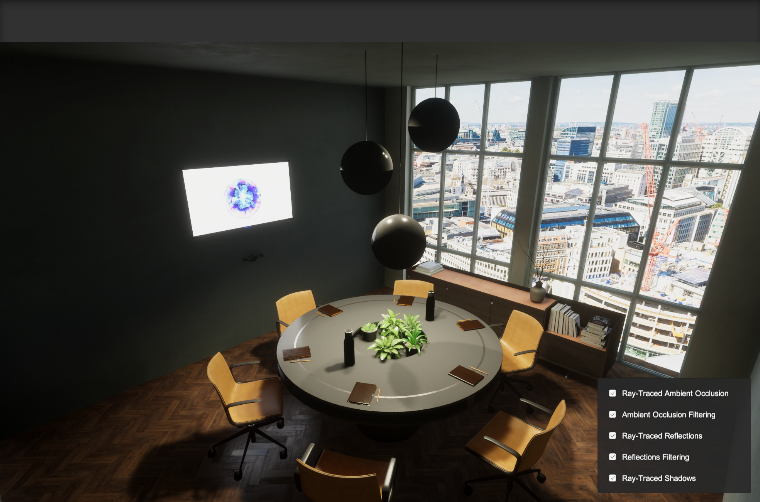 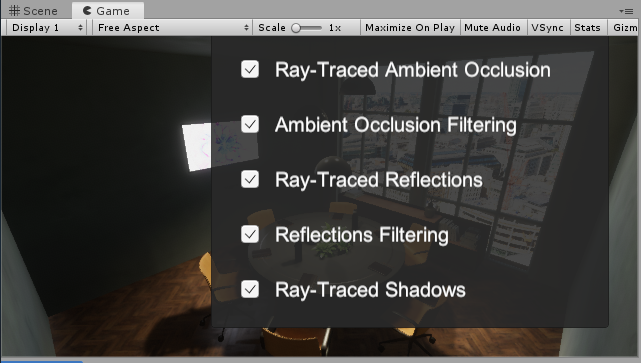 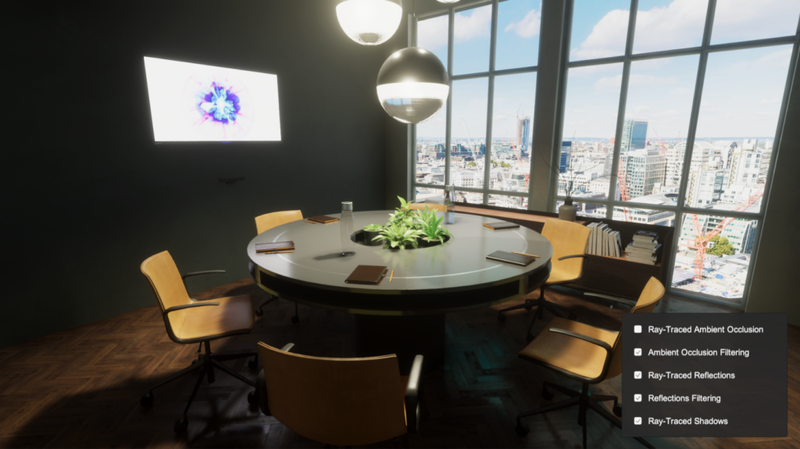 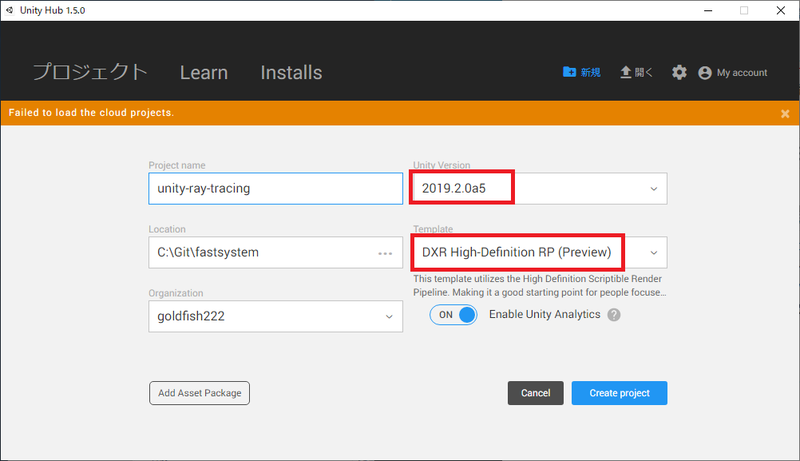 We’ve just released an experimental DXR sandbox project in which you can play around with real-time ray tracing in Unity! 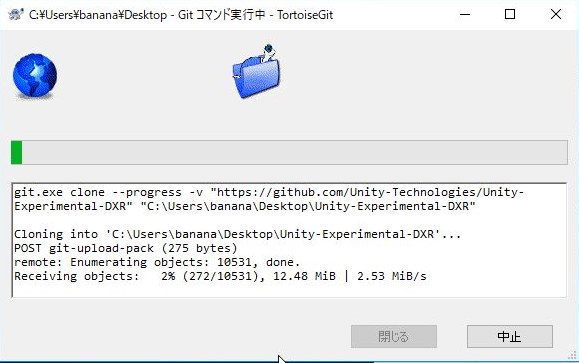 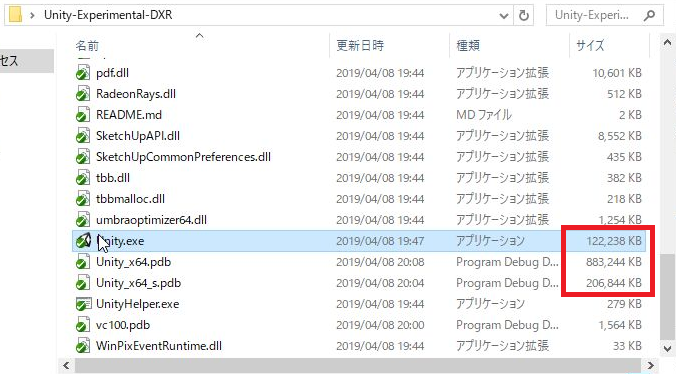 Please note, this is a prototype and the final implementation of DXR will be different from this version. 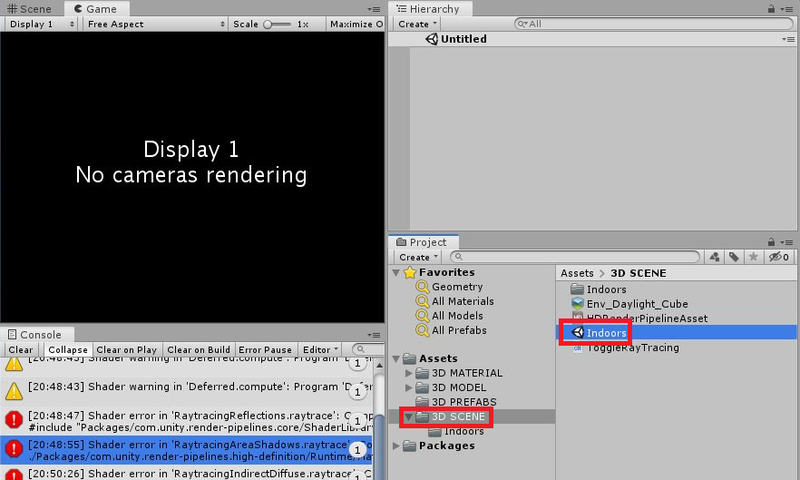 Platform does not support Raytracing Shaders.